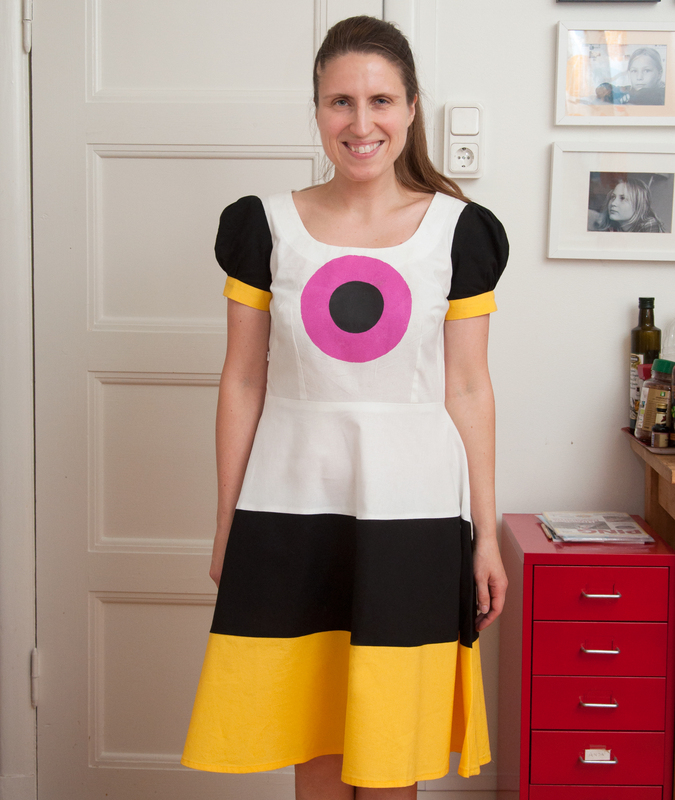 As it’s Halloween today I thought it would be fun to show you my liquorice allsorts dress. I didn’t actually do this for Halloween however, it was for a candy themed roller derby bout. Halloween has gotten some traction in Sweden during the last 10 years or so and there are Halloween parties, but I think it’s mostly a thing for those under 10 who love to dress up like scary monsters. Also we already have a “kids being dressed up and going around and asking for candy” tradition here called Påskkärring (“Easter Witch”). But to be honest I’m not sure where the smaller kids are at these days, as I only have teenagers now. Anyways over to my dress. 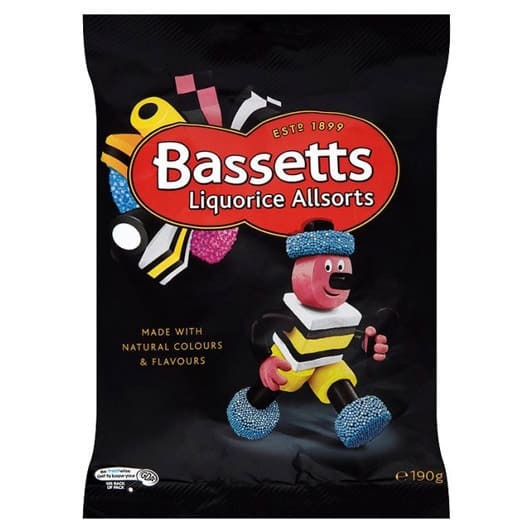 The inspiration was Bassets liquorice allsorts, a childhood favorite that is pretty much all sugar and artificial coloring. 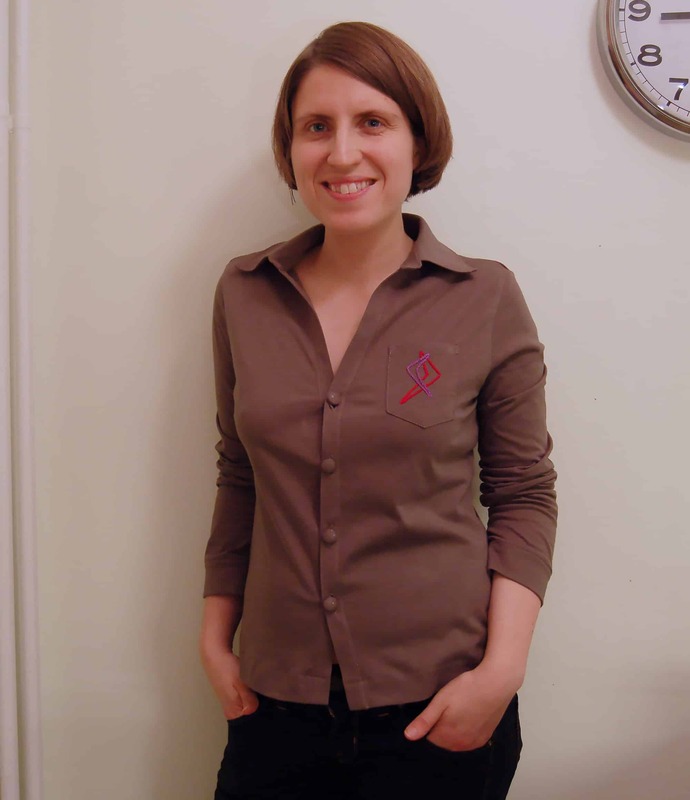 The dress pattern is made from the block I drafted in the first pattern making class I took. 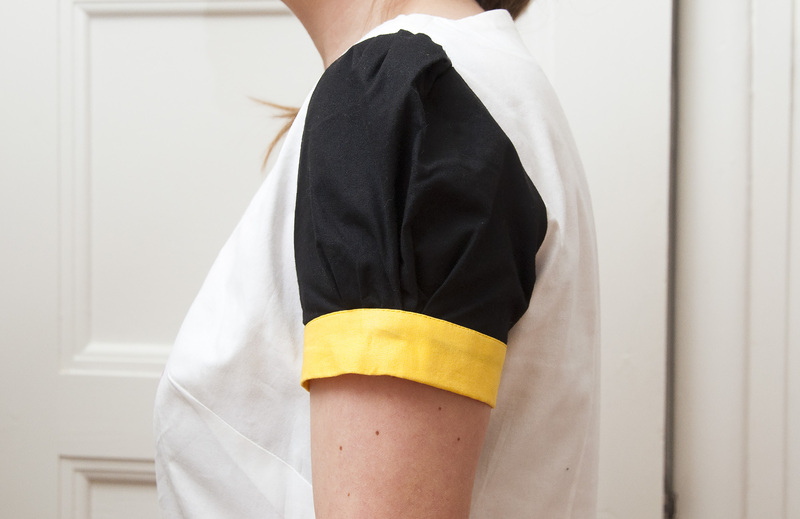 Even though I don’t use this block for all my sewing, having a bodice that fit is a blessing when drafting your own stuff and also useful to double check the fit on commercial patterns. The fabric I used here is just some cheap cotton stuff that grows and wrinkles, so the fit is not that fancy on this dress, but it’s a masquerade dress after all! I have some photos on how I printed the pink candy in the front that I can show you guys another time. Have a great weekend you all!